The Village of Shelton takes great pride in its parks and in its recreation programs and we hope you enjoy your visit. Pool hours are Sunday through Saturday 12:00 PM to 7:30 PM daily (weather permitting). 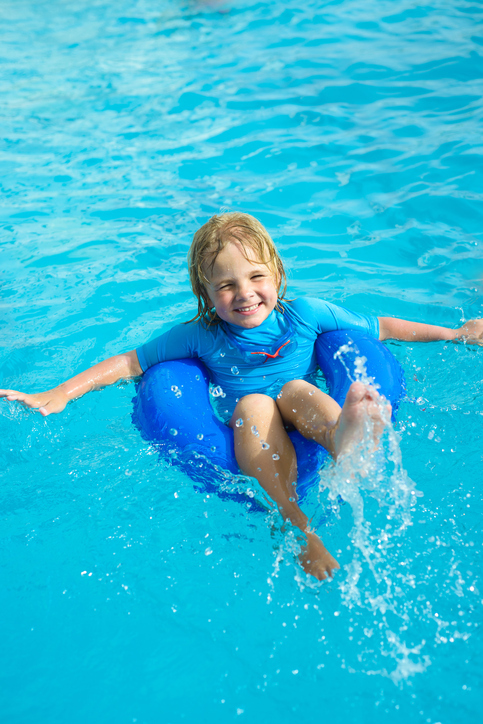 Group and individual Red Cross lessons are available at the Shelton Pool. Group lesson will be held in July and individual lessons are available throughout the summer pool season. Call the pool office for more information and costs.